enabling them to drive their consumers' experience by creating a platform to engage with their offline visitors. 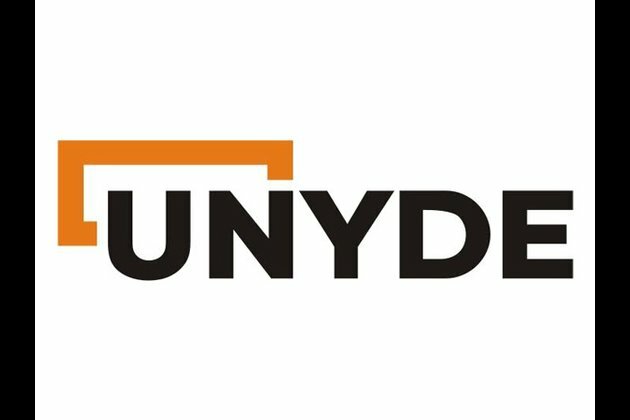 UNYDE uses proximity-based technology for detailed analytics and information about consumers' offline buying behaviors, purchase patterns, history, preferences etc. This helps brands share context-rich, accurate and location-specific information to their targeted consumers. "We are building a new future for retail industry by creating India's largest and only network of Connected Smart Stores. We aim to create an all inclusive and seamless consumer experience through our user friendly technology platforms," said Tarun Pundhir, founder of UNYDE.